Jan. 19 (UPI) — Freeform has renewed its black-ish spinoff grown-ish for a 20-episode, second season. Starring Yara Shahidi as Zoey Johnson, the half-hour, college comedy tackles “current social issues and complexities facing both students and administrators,” a network news release said. 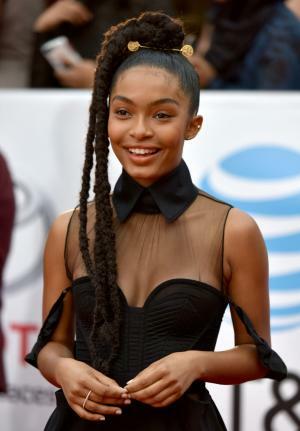 Zoey is the daughter of Anthony Anderson’s Dre and Tracee Ellis Ross’ Rainbow on ABC’s black-ish, which is now in its fourth season.